We realize that our response has an impact on your applicant's job. With the booming economy, more applicants are looking for jobs and ready to go work and receive a paycheck. We have variety of services to fit your needs. 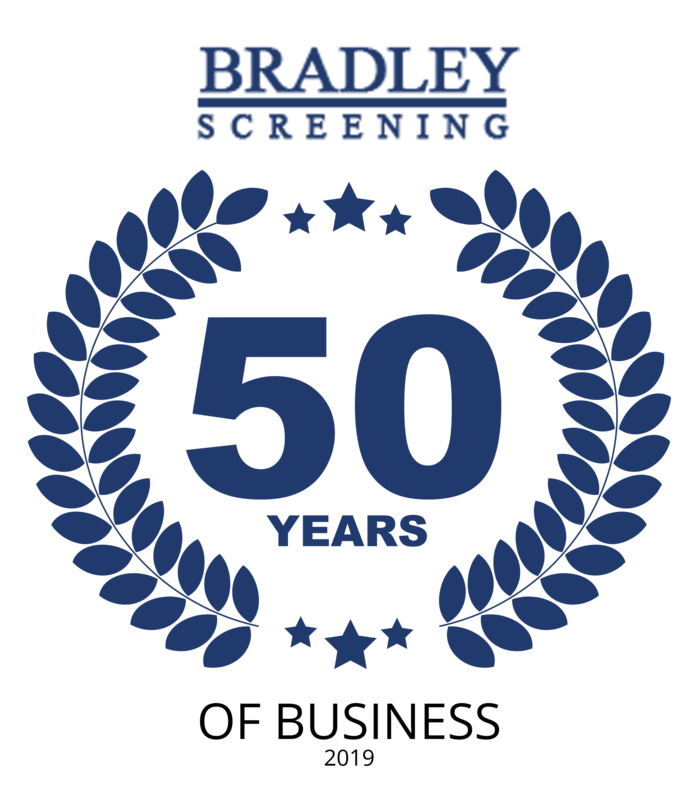 We at Bradley Screening, LLC strive in customer service and technology. We may be a local company but have all the advantages and coverage as the national companies. Like the national companies we are able to provide the same comprehensive services with accurate and reliable information. Through the World Wide Web background reports can be accessed for your research. With low overhead, we are able to offer competitive pricing, special pricing and designed packages all in a timely manner. We are an Escreen drug test provider with access to over 4,000 locations, and work with a local lab. Also MRO provided. We have variety of services to serve you. Our goal is to return your results in a timely manner. Usually between 24 to 72 hours depending on the product and availability. We offer a variety of pre-employment drug screening options to suite your needs. Whether you're looking for pre-employment drug screening or screening for current employees - we have a drug screening solution for you. We provide fast and accurate fingerprinting and DNA services to government agencies or for pre-employment purposes. Our certified agents will get you in, and get you your results within 48 hours of initial processing. Here at Bradley Screening we realize that our response has an impact on your applicant's job. With the booming economy, more applicants are looking for jobs and ready to go work and receive a paycheck. We have variety of services to fit your needs. When it comes to background checks, timing is everything. That's why it is our goal to return your results in a timely manner - so you can make an informed decision on your potential employee. 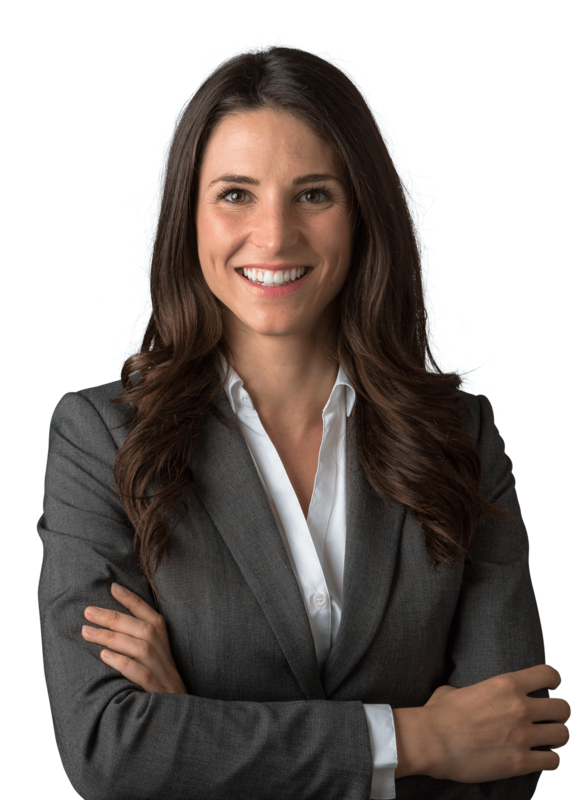 Our goal is to return your background check within 24 to 72 hours, depending on the product and availability. Great service. I was in and out in about ten minutes.